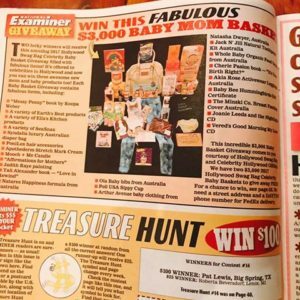 Our Oscar Gift Bag is featured in The National Examiner #14 of 2017! 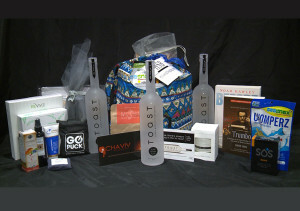 Hollywood Swag Bag Featured on EXTRA! 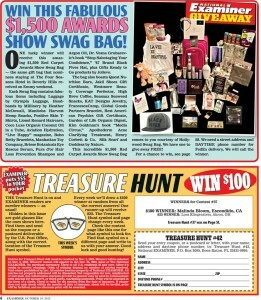 Hollywood Swag Bag featured in the National Examiner on newsstands now. We will be posting this on our Facebook page. 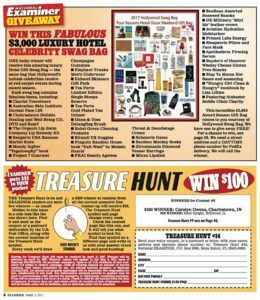 Please like and share with all your friends so they can enter to win!! #Contest #EntertoWin #Giveaway #TheNationalExaminer #HollywoodSwagBag #SwagGivesBack.